How Are You Utilizing Training? I don’t think any manufacturer out there would argue the importance of training. What manufacturer wouldn’t want to ensure their customers are trained properly on how to use their products or informed on their latest product offerings. Plus, training offers manufacturers a way to further differentiate themselves from competitors, as well as continue to build their brand with their customers. There are many ways to approach and handle training; from how-to videos and online training courses, to traditional, printed instructional manuals and sales people demonstrating products in the field. But sometimes there is no substitute for in-person training. 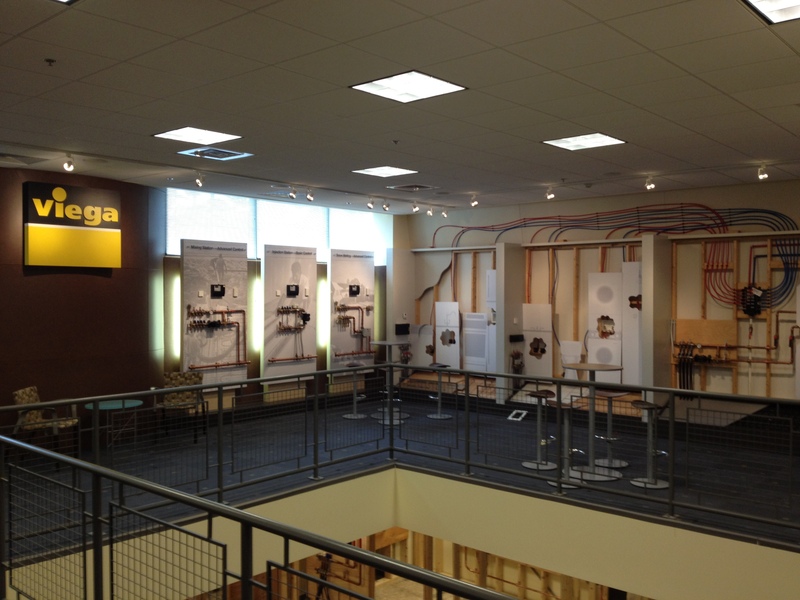 One manufacturer that is leading the way for in-person training is Viega. I should note that Viega is a client of Sonnhalter. The Viega Education Facility, located in Nashua, NH, is a stand-alone, dedicated building for training and I have to say, a pretty impressive facility. It first opened up in 2006 and since then, over 10,000 people have completed training sessions. Viega averages over 200+ days of training per year, with attendees ranging from architects, contractors and engineers to apprentices, distributors and even Viega employees. Currently there are over 13 standard courses covered in two-day, three-day or five-day sessions. Kevin Higginbotham is the CEO of the Evergreen Marketing Group. Evergreen has always been a leader in product training since its inception, and Kevin gives us some insights into what their group is doing to advance professional training using a multi-dimensional approach. Both manufacturers and distributors acknowledge the importance of training.